With Ninja, you rule the kitchen. 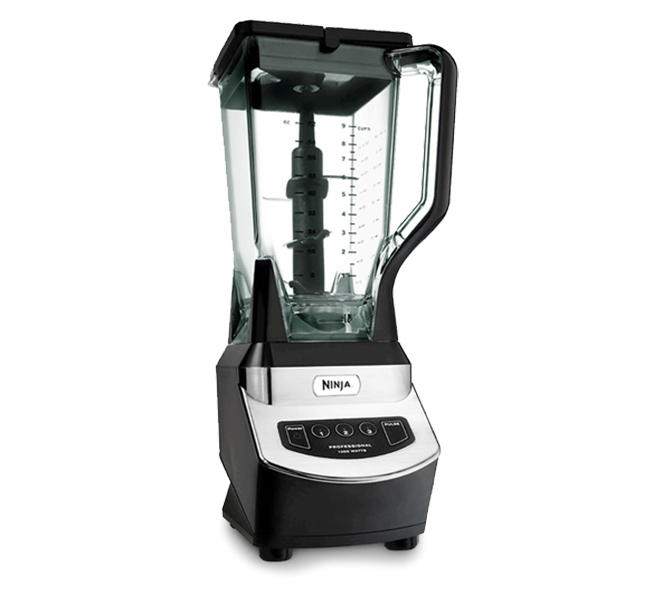 With its powerhouse motor and dual blade technology, you can blend everything from sauces to whole juices. Motiv helped make Ninja an essential appliance for cooks and health-conscious consumers. When Euro-Pro came to Motiv, the company had already engineered a unique, multi-blade design that combined the benefits of a blender and food processor. Euro-Pro looked to develop its own “magic bullet,” an appliance that can process a range of foods and beverages in a flash. Our task: analyze the technology and make Ninja a household name. Motiv delivered the insights, naming, branding, packaging, and product design that helped Euro-Pro create a new, singular product category. Today, the Euro-Pro Ninja is a staple on kitchen countertops.